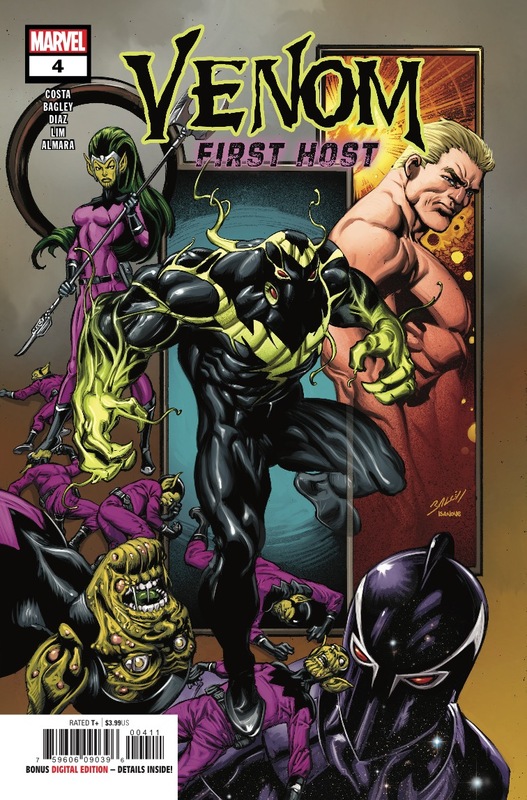 Marvel Preview: Venom: First Host #4 – AiPT! Eddie Brock and the Venom symbiote have been SEPARATED, but Brock isn’t giving up without a fight! With a pair of unlikely allies, Brock takes the fight to his symbiote’s home turf…outer space!